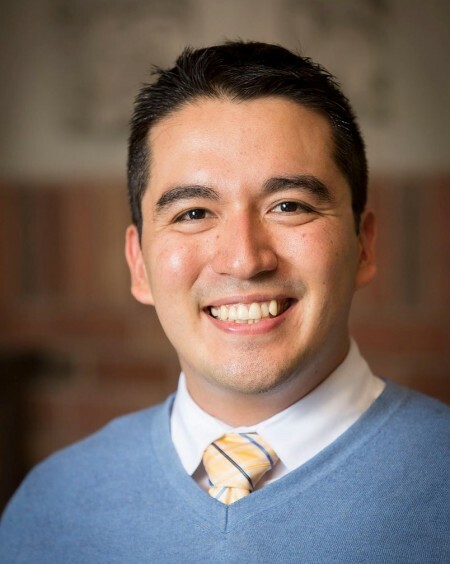 Gerardo Con Díaz is a receipient of the Thomas Edison Innovation Fellowship from the law school at George Mason University. This is a year-long non-resident research fellowship to support his research on intellectual property law. In addition, Díaz also won the Bernard S. Finn Prize for best article on the history of electrical technologies from the Society for the History of Technology. The prize was awarded for his article “Contested Ontologies of Software: The Story of Gottschalk v. Benson,” which was published last year in the Annals of the History of Computing.